In the year 1932, Herman W. Lay established a small business in Nashville, Tennessee and started selling potato chips, it then was bought by Herman and it became H. W. Lay & company, which later was owned by Frito-Lay and now is acquired by Pepsico and Lays is one of its most valuable brands. Lays was the first snack food to have been advertised on the television. Lays now is a renowned brand that has a global presence, creating flavors that according to different tastes and culture thus maintaining a good brand name. Lays has segmented the market according to the various regions and is available across India and has been focusing the rural and semi-rural areas of India. Lays has segmented the market according to the age, and is most famous among the teens and also as a quick bite for the adults to enjoy. It is not a premium product but is not consumed by lower income groups. Under the behavioral segmentation, it is heavily consumed in parties, theaters, and as a snack for hostel students. The brand presents diverse tastes targeting various groups of people. It has also developed products called Baked Lays’ which is used to target the calorie conscious consumer group. One significant target business for Lays is the youthful and the youngsters, for example, the purchasers of stadiums, theaters or even at home. Lays is accessible all around and presents a variety of flavors. It has positioned itself as a snack that can be eaten at any time of the day for people to enjoy. It is well-known brand ambassadors and supporters during various cricket matches etc. 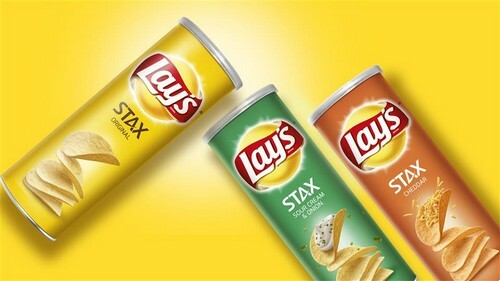 Initially lay’s positioning with the slogan “Can’t eat just one” focused more on the ingredient quality and the taste rather than what it offered the customer. Now the brand has repositioned itself around the statement “get your smile on” hoping to create a moment of enjoyment for the consumers. The brand is now focusing on customer’s small moments of joy and has adapted various campaigns and activations to convey the message across stores around the world. To be the world’s favorite snack and always within arm’s reach. At Frito-Lay, delighting our consumers is job No. 1. To us, that means putting consumers first in every decision we make – from the quality and care that goes into making our snacks to the ways in which we give back to the community and care for our environment. PepsiCo has a strong presence in the global markets like Europe, the Americas, Asia-Pacific, the Middle East, and Africa. Lays takes advantage of PepsiCo’s strong presence in over 100 countries. Lays has a strong advantage in terms of the distribution network since it drives on Pepsico’s distribution network which is one of the best networks in the world. 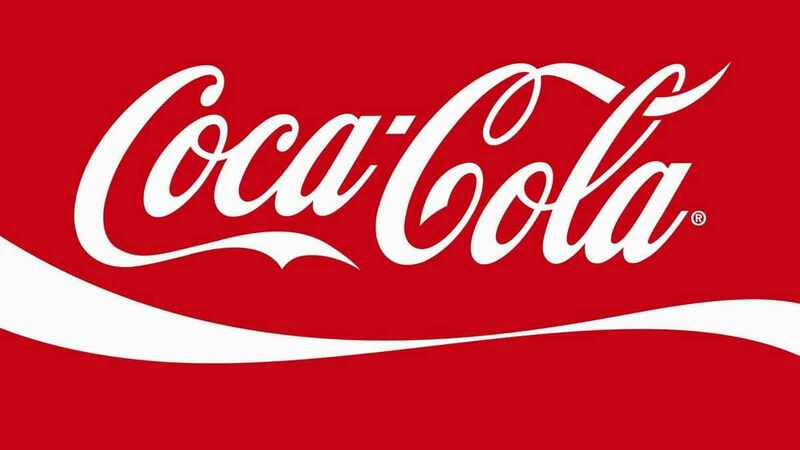 Brand PepsiCo is one of the biggest brands in the world and is one of the largest FMCG company. This helps Lays get huge capital investments that are required for the advertisement and branding of Lays. PepsiCo owns the No. 1 position in the salty snack business and one of the important brands is Lays. The consumption of carbonated drink has been all-time low and PepsiCo has relied on the growth of Lays. Pepsico India aims to double its revenue from the snack business through the expansion of brands like Lays, Kurkure, Doritos, and Cheetos. Lays itself is worth more than $10 billion. 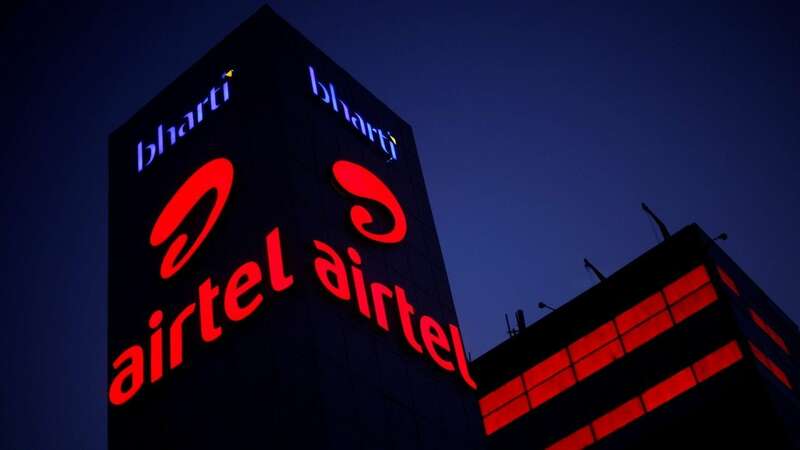 Thus in the BCG matrix, Lays brand comes under the star category because it has a high number of competitors, high expenses towards advertising and growth and is the top performer in PepsiCo’s brand portfolio. Lays uses and intensive distribution method that strategizes to stock the products in many logical outlets as possible. Since is Lays is not a premium product and has a high daily demand, it is found in the number of locations across various parts of the world and also in the semi-rural and rural areas of India. The products are seen anywhere from grocery, supermarket, superstore, gas stations and even in the vending machines in airports, malls, and offices. 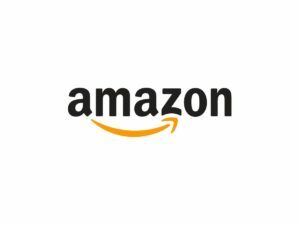 The products generally reach the market through the following 3 channels that are the third-party distributor, customer warehouses, and DSD or Direct Store Delivery. PepsiCo’s dominant position in the market helps lays to enjoy good relationships with retailers. Lays is now focusing more on the millennial customers driving its traffic to their Facebook page and becoming a relevant topic of conversation on social media. The creative flavors of Lays have become a fan favorite the recent Cheesy Garlic Bread flavor was a hit among the customers and increased 8% sales. Lays has helped PepsiCo reach the No.1 position in the snack business and helped get substantial revenue when the carbonated drinks business was all time low. 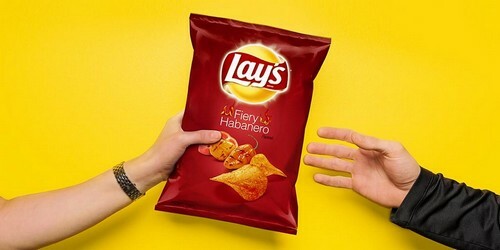 Lays had introduced a variety of international flavors like French Salt and Cracked Pepper, Chile Lemon, Spanish Tomato, etc. in the Indian market and had a very lukewarm response to them. The home growth competitors like Haldirams has become a household name with products like Aloo Bhujia that are created to favor the Indian taste buds. ITC with its brands like Bingo is also a good competitor. Various healthy sacks options are available in the market like Cornitos and other multigrain snacks. According to Nielsen, there are more than 3000 brands in the salty snacks category. The sodium content has been reduced by 5%-25% in different variants of Lays and aims to reduce it down to 75% by 2025. Initiatives like these will help Lays stay ahead of the competition. Lays initially targeted the high school students and now is targeting the adults as well. Its main customers are young audiences interested in sports, entertainment, cinema, etc. It uses mass marketing strategies to appeal to its consumers. PepsiCo India has now started to create Rs 5 packets in the semi-rural and rural India. The north Indian market is targeted with the spicier variant a the south Indian market. The new marketing strategy of Lays is the “Lays Local” campaign that focuses on the eighty farms scattered across 27 states in India that grow the potatoes to make Indian customers have more affinity towards the brand. The advertisements of lays are seen across various channels like newspapers, TV, magazines and other print media. The brand also has good visibility on Twitter, Facebook, and YouTube. 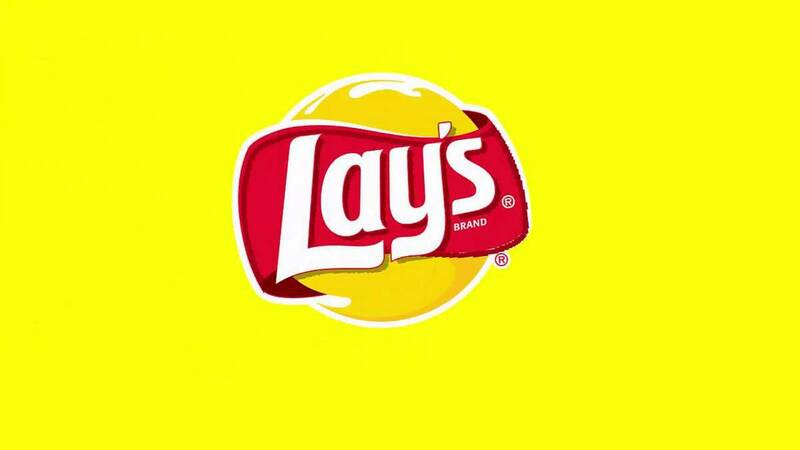 To make Lays more popular among sports enthusiasts, it sponsors major sports events to make it popular among the youth. 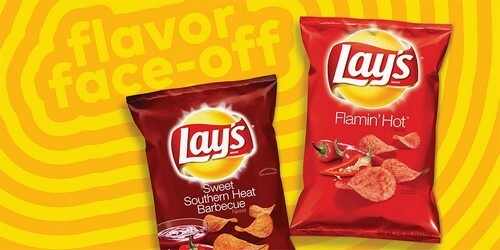 Lays has been innovating its packaging, flavors and also the communication. 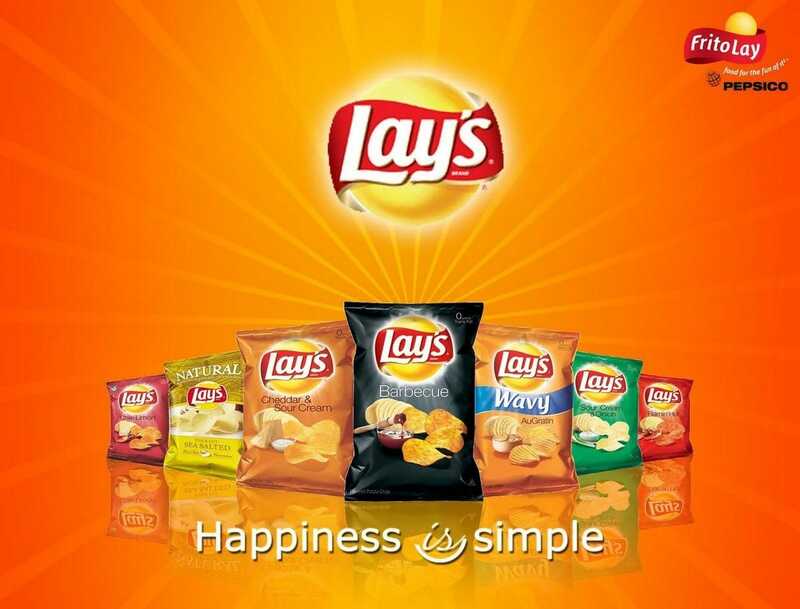 Lays with its new campaign looks forward to creating a smile on the faces of the millennial consumers. With the nonprofit campaign Operation Smile and Jordin Sparks as the brand ambassador, Lays has launched various events in the heart of Times Square putting a donation for the campaign for every bag purchased.